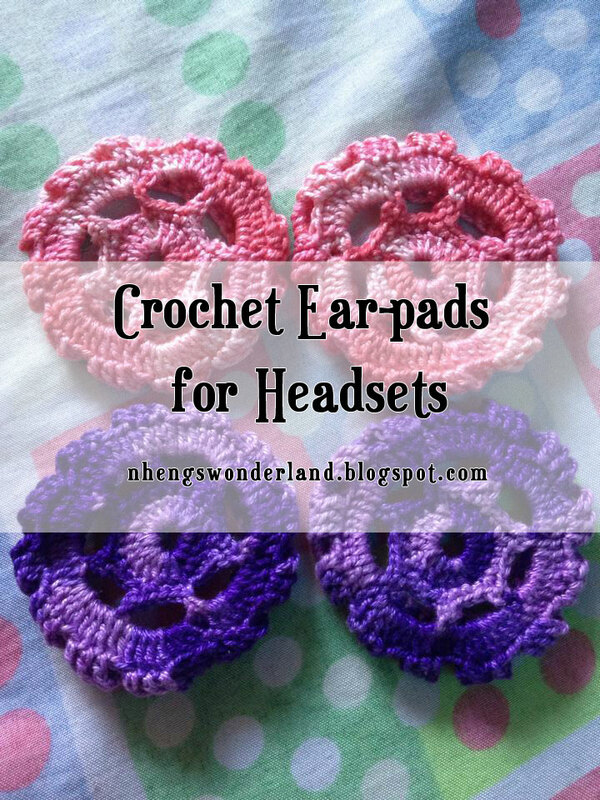 Of all my crochet projects, the crochet ear-pads for headsets is the most requested one. Why? It's because I can easily make it with my own pattern. And another fact is that I have a lot of call center friends so I always received orders to make them a pair. I will gladly obliged because its easy to make and doesn't need a complicated pattern. I just need the right size for the headsets which varies from sizes depending on their foam. I honestly can't count how many times I made a pair for a colleague. 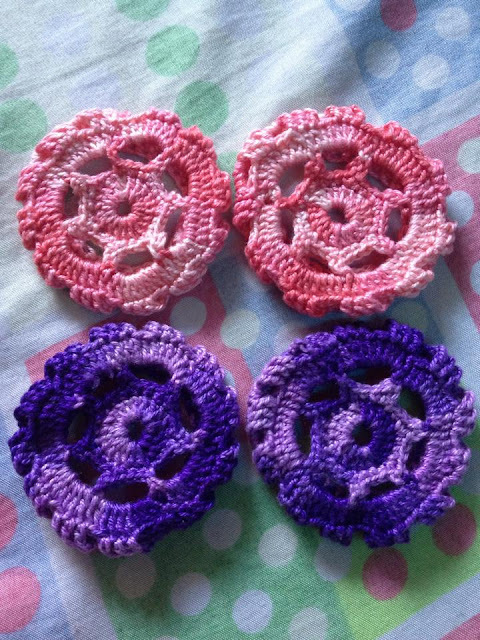 But I regretted not listing down all the patterns that I made before. Now I just created new patterns for new orders for my recent colleagues. Here are some of the works that I made for friends and colleagues. 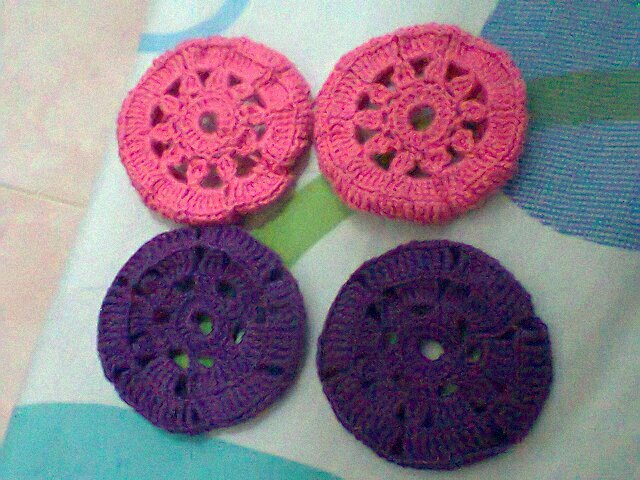 I am selling them for P30 pesos per pair. Not bad right? 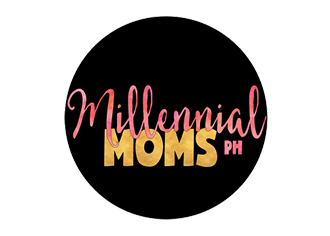 (may pambili na ko ng softdrinks or ice cream! hehehe) And it will not take so much of my time to finish them. Its really easy. I still have some orders pending and I wanted to add different colors. I can't buy the cotton yarns just yet because they are expensive so I am trying to finish the cotton yarns stash that I have. For the moment I only have 3 colors available, dark blue, shading pink & shading violet. Hoping to have more orders and bigger projects soon!